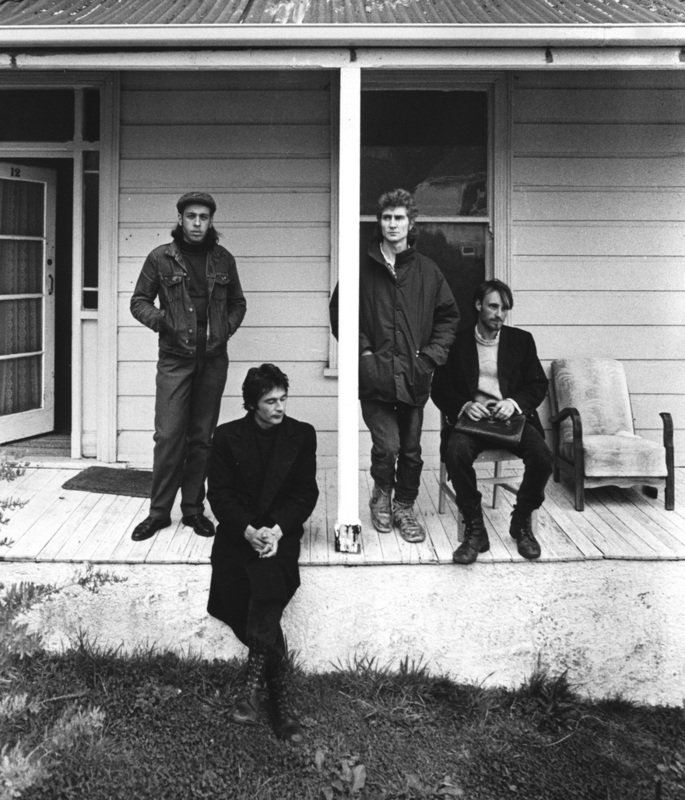 It was disillusionment with New Zealand’s best-known independent label that set Bruce Russell on a course to start his own, linking with fellow musicians PeterJefferies, Peter Gutteridge and Alastair Galbraith. 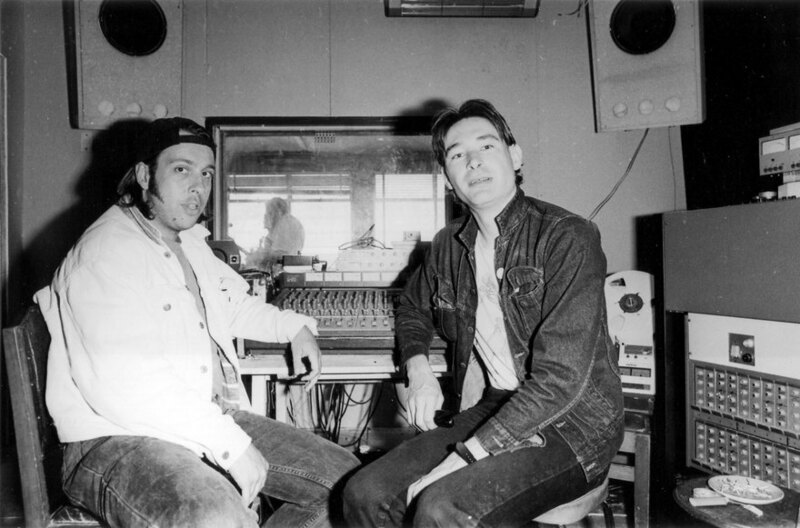 Xpressway Records was launched by the quartet in Dunedin in January 1988, the year after Russell had worked in Flying Nun Records' chaotic Christchurch office. 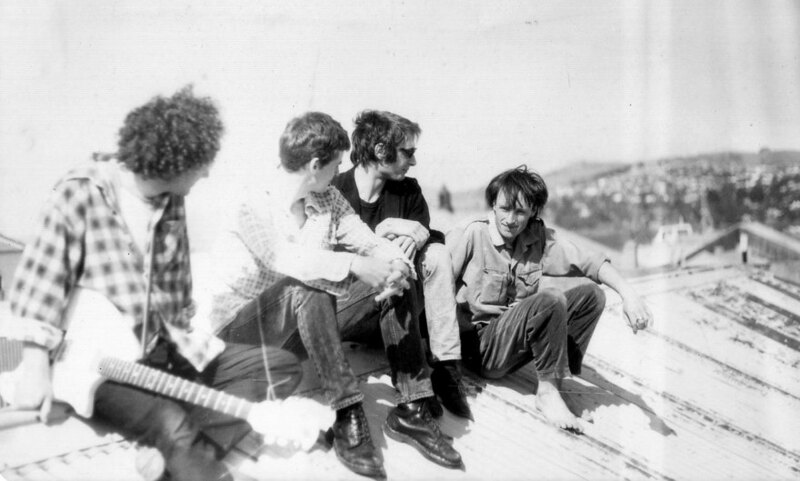 He’d been around many of the South Island acts signed to Flying Nun throughout the first half decade of the label’s existence, and he witnessed its ideals changing. When Flying Nun founder Roger Shepherd inked a distribution deal with WEA, Russell felt too much control was surrendered. Coupling a healthy disenchantment with the music industry to Marxist philosophy, the partners formed a clear plan of how Xpressway Records would operate. Using British post-punk acts such as The Fall and Cabaret Voltaire as inspiration, they created a brand identity and a label aesthetic intended to parody the corporate music model. Tapping into underground international networks, Russell forged relationships with independent record labels, fanzines, promoters, and whoever else would listen. Xpressway was named after the track ‘Expressway to Yr. Skull’ from Sonic Youth’s 1986 album Evol. Fittingly, when the New York no wave heroes curated a North American All Tomorrow’s Parties festival in 2002, Russell’s own free rock trio The Dead C were invited. 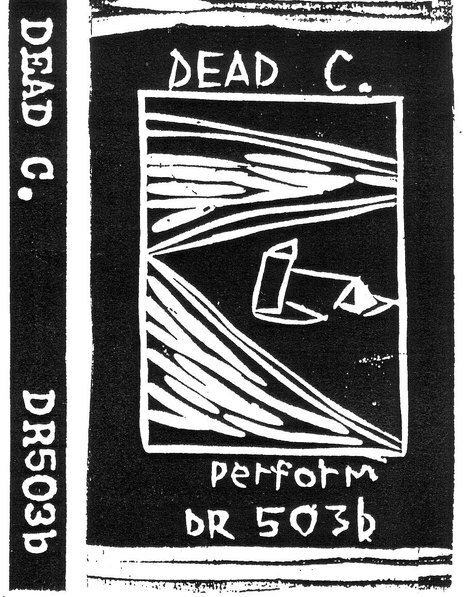 The Dead C’s The Live Dead C was the first release on Xpressway, a cassette compilation of the band’s live performances over its first year. The economical cassette format would remain the favoured vehicle over the label’s five-year existence. However, Xpressway did release some vinyl, including The Dead C’s Sun Stabbed EP, also from 1988. Russell says the mid to late 1980s in Dunedin were like a “university of rock”, and he put his knowledge to good use with Xpressway. 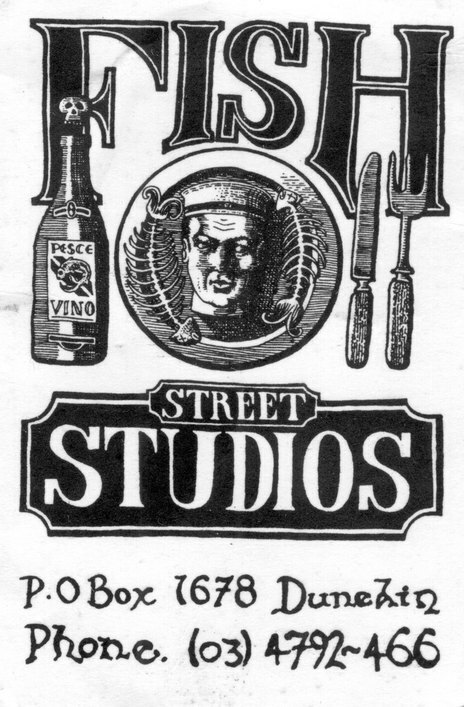 The label became a veritable do-it-yourself industry, centred around his Port Chalmers home, and Stephen Kilroy’s Fish St Studio on Dunedin’s waterfront. Around his job as an archivist for the Presbyterian Church, Russell, Jefferies, Galbraith and friends laboured at the many facets of the label. The second Xpressway release was This Kind of Punishment’s TKP Live 1985, featuring brothers Peter and Graeme Jefferies, and Children’s Hour members Chris Matthews and Johnny Pierce. The live compilation was another key to the launching the label, as Russell knew it would otherwise not see the light of day. That was also true of Galbraith’s Hurry On Down, and A Child’s Guide to Wreck Small Speakers on Expensive Stereos, from the duo of Richard Ram and Dead C member Michael Morley. Xpressway Pile=Up was the next offering from the label, a great compilation of predominantly Dunedin acts. Amongst them were the Double Happys, The Terminals, a solo track from Peter Gutteridge, and another from his band Snapper’s debut EP. The Snapper EP, released by Flying Nun, just happened to be the single of the week in NME when Galbraith walked into the Edinburgh shop of the Avalanche Records label. He had a bag of Xpressway cassettes, and the Snapper connection piqued the interest of the Scottish label’s owner, Kevin Buckle. Avalanche also released different, re-sequenced versions of Pile=Up on CD and vinyl, which included The 3Ds, Shayne Carter, and Peter Jefferies. Releases from Gutteridge, the Victor Dimisich Band, Alastair Galbraith and Graeme Jefferies, Peter Jefferies and Robbie Muir, and The Dead C followed. Kilroy and Galbraith found the building that would house Xpressway’s associated studio, along with an 8-track recorder. With a vast and noisy engineering workshop next door, recording at Fish St was generally done at night. The first project completed there was Plagal Grind’s self-titled EP, released in 1990. The band featured Galbraith, Peter Jefferies, Robbie Muir, and The 3Ds guitarist David Mitchell. In 1991 Russell went on a six week long fact finding mission to the United States, and set up various deals with independent labels for Xpressway artists there. Further releases were made by Xpressway through 1991, including albums from The Terminals, Sandra Bell (her Dreams Of Falling album was also released in Belgium), Scorched Earth Policy, Peter Jefferies, The Dead C, and This Kind of Punishment. But Russell was tiring of the heavy workload and huge international phone bills. And so increasingly, Xpressway artists were released through North American independent labels. 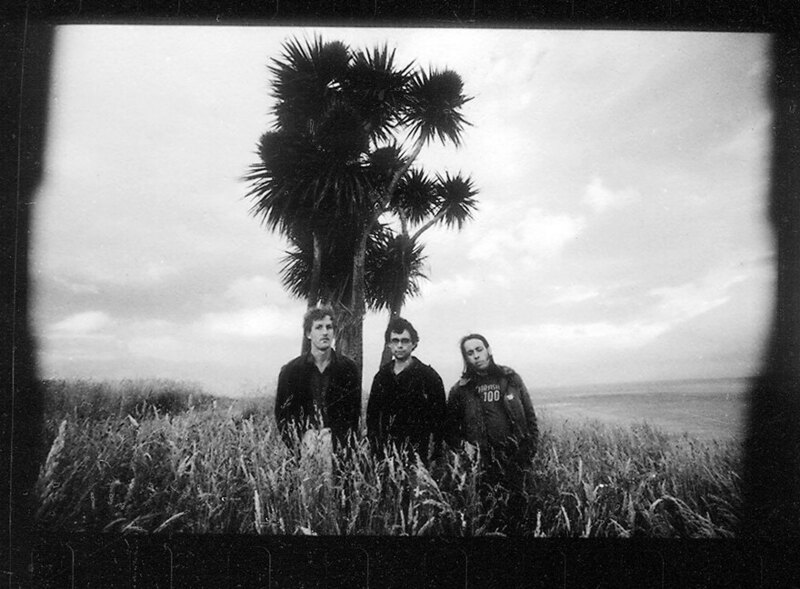 Over its brief five-year existence Xpressway released some of the most idiosyncratic music of its era, not only from New Zealand, but anywhere. North American label De Stijl Records recently re-released Peter Jefferies’ solo debut The Last Great Challenge in a Dull World, including the Catapult/The Fate of the Human Carbine single he recorded with Robbie Muir. Both first appeared on Xpressway, and Russell believes this emphasises that there is still interest in the label he launched from Port Chalmers. He has previously used the metaphor of a lifeboat to describe Xpressway, while Kilroy says Russell’s label gave a home to the orphans of New Zealand music.